In 2006, Yvon and Corinne Soto fell in love with the Fenouillèdes, a place that lies between the mountains and the sea in the Pyrénées Orientales department. The vineyard was converted to organic production in 2007 and they are dedicated to basing their farming methods on an observation of the vine's behaviour as well as more natural management methods. 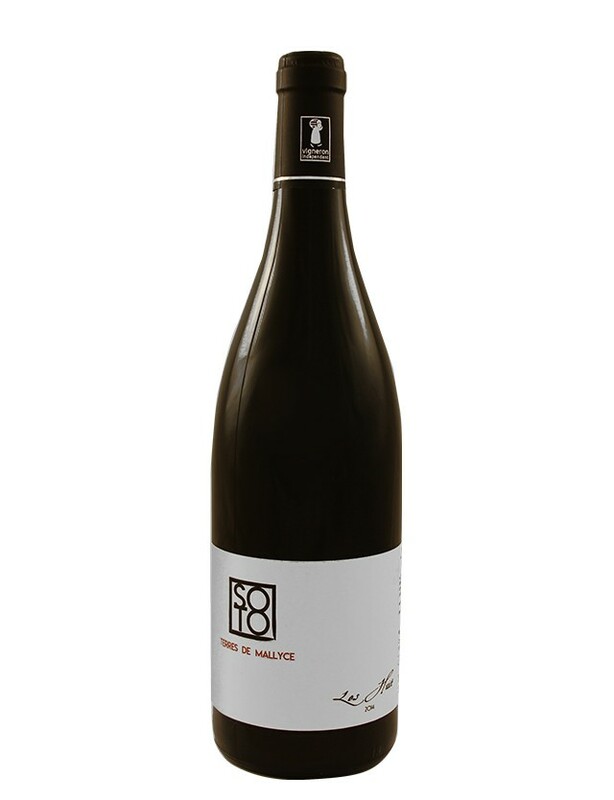 Les Terres de Mallyce therefore offers lively wines that reflect the terroir and their expertise. A beautiful blend of these two grape varieties. A concentrated garnet colour. A delicate nose with blackcurrant, plum and cherry, with a backdrop of spices and seasoning, and mineral notes. An enriched cuvée, with a silky texture that really brings out the scents (fruits, spices). The dominant variety is black Grenache We're in love with this king of kings vintage - We love its complexity, its multi-faceted character, its generous aromas and its roundness on the palate. Organic, agriculturally produced wine.